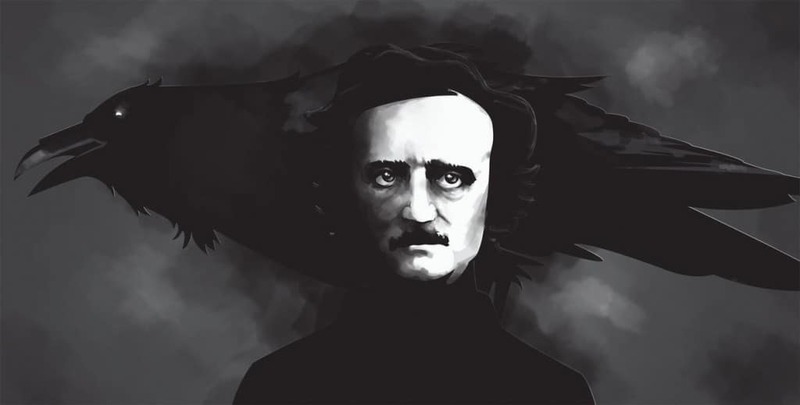 Edgar Allan Poe is one of the most famous horror writers in the entire world. He is known for his poems, his short stories, and his oddly timed death. The macabre writer has the type of prose that makes him a master in literature, and his tales have long withstood the test of time. 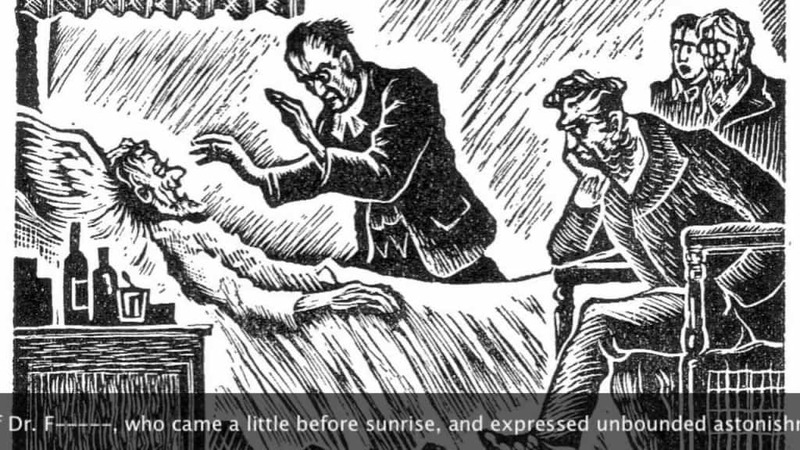 Poe enjoyed scaring the living daylights out of those who read his tales, and that still happens today. 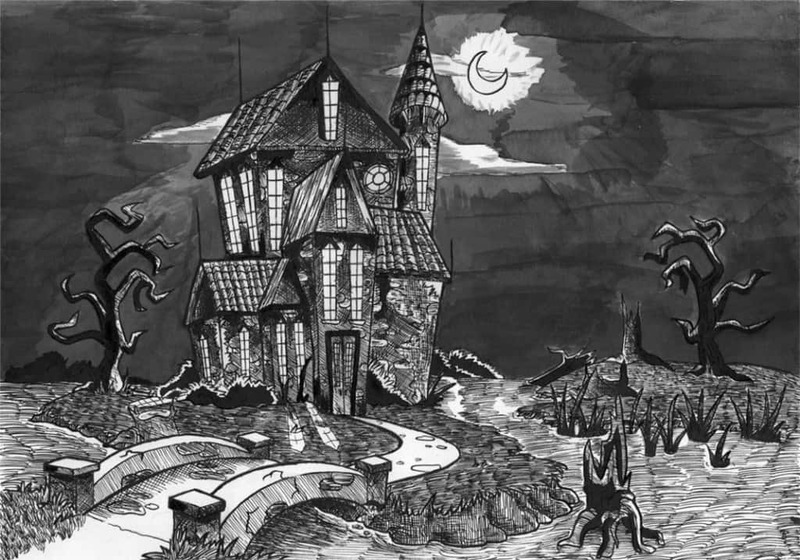 Here are ten of the creepiest stories written by Edgar Allan Poe. 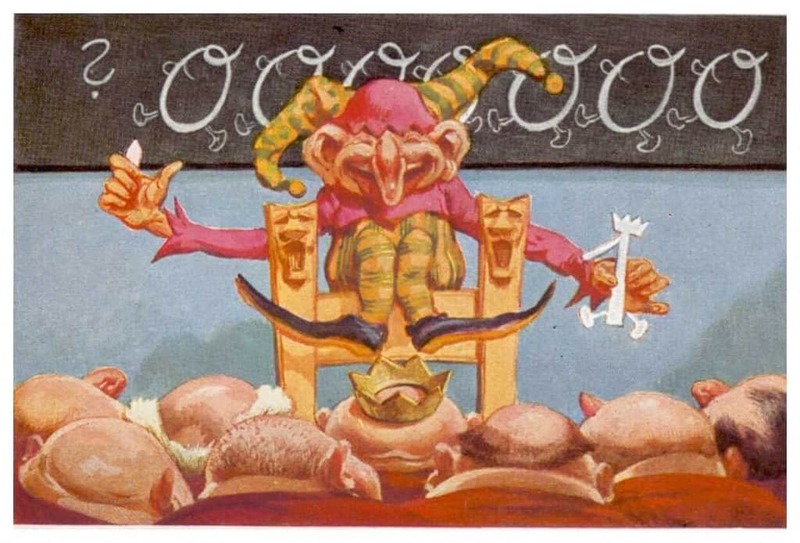 Hop-Frog told the story of a dwarf court-jester who served as the main character of the revenge story. Hop-Frog was the favorite entertainer of the king, who ended up setting innocent people on fire in front of the entire crowd. The Facts in the Case of M. Valdemar was published back in 1845, and had was written with a terribly gruesome story in mind. Poe made sure to scare the pants off people. Valdemar, whose soul was trapped in his own dead remains, made for a graphic telling. The Black Cat told the story of the narrator who, alongside his wife, owned numerous pets. One of those pets was a black cat by the name of Pluto. Pluto becomes blinded in one eye by the narrator, who then takes vengeance upon the man. The home burns down, then the his wife is murdered. 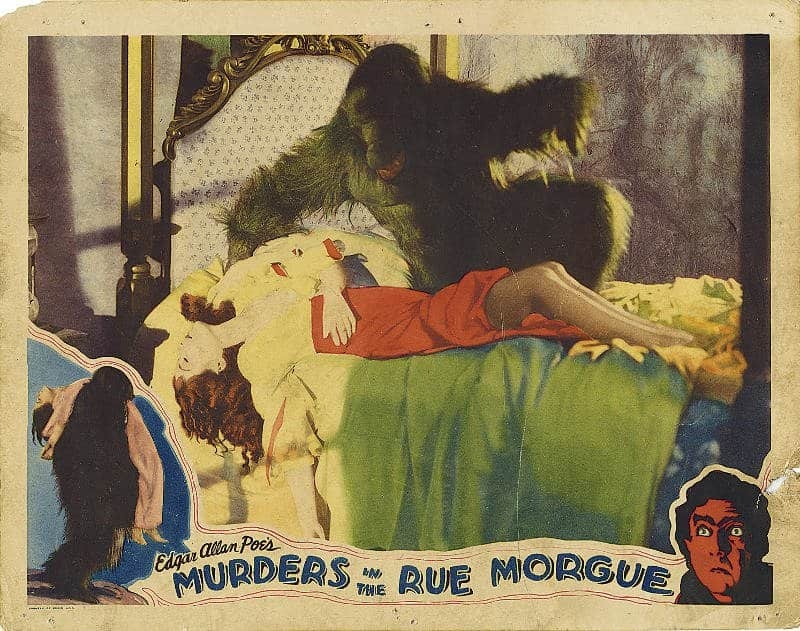 The Murders in the Rue Morgue tells of C. Auguste Dupin, who lived in Paris, and decided to solve a crime of two women even though a suspect was brought in. The murders, however, come from something that could not be human. 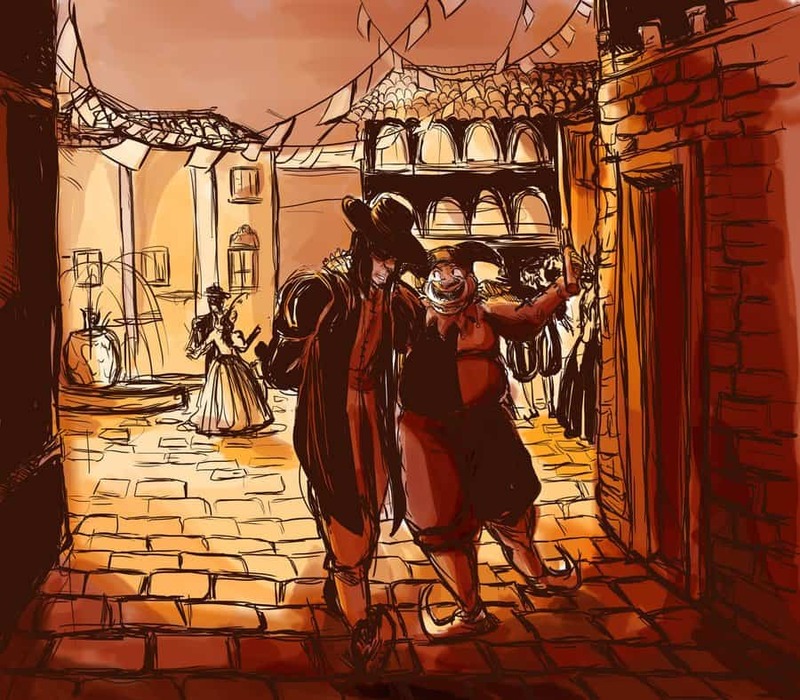 The Cask of Amontillado was published in 1846, and was the story of Montresor, who had a grudge against Fortunato, and was seeking revenge. He chains Fortunato to a wall, then seals him into a wine cellar to die. The Masque of the Red Death features Prospero, who is currently in the middle of a terrible plague known as the Red Death. 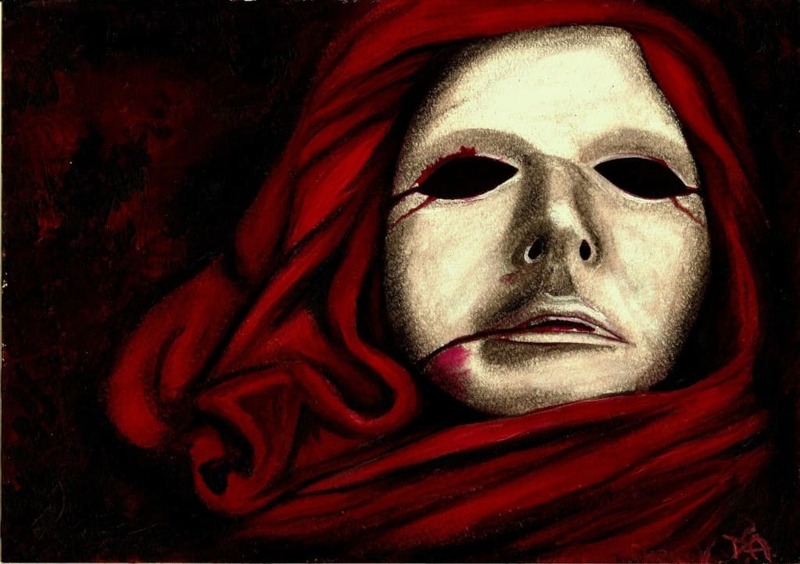 He invites his friends to his home to take refuge, but comes across the Red Death itself, albeit in an embodied form. The Fall of the House of Usher is told from the perspective of an unnamed narrator who finds a recluse and his twin sister in a home. Roderick, the recluse, cannot stand light or sound. One stormy night, Roderick hears a terrifying scream, then finds his sister had been buried alive. 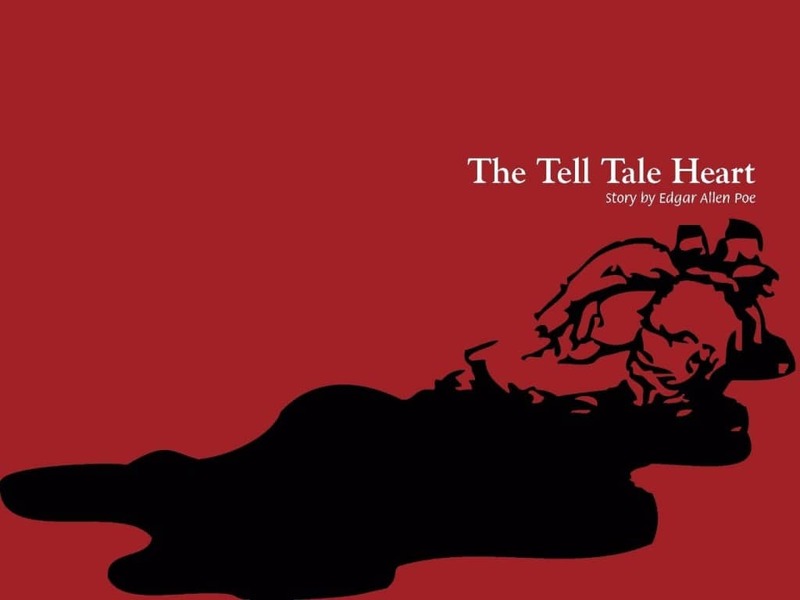 The Tell-Tale Heart is one of the most famous stories written by Poe. It follows yet another unnamed narrator who is trying to prove his own sanity. Instead, the man ends up losing his mind, and the police question him about a dismembered corpse who he had killed in his maddened state. 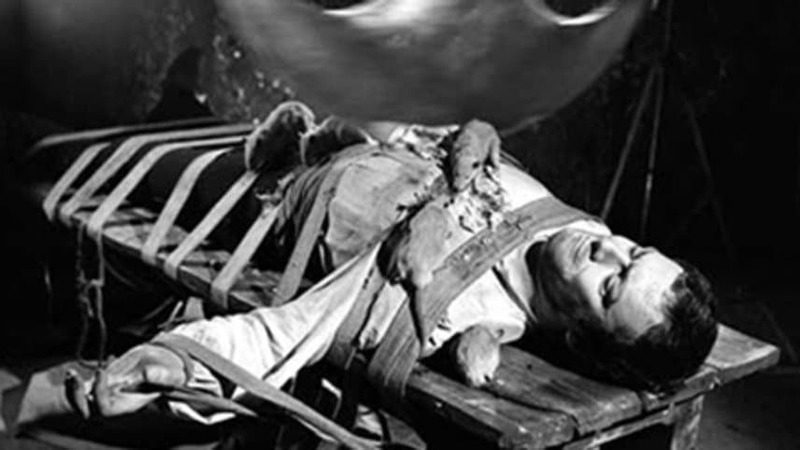 The Pit and the Pendulum is another famous tale written by Poe. The story is of a prisoner during the Spanish Inquisition who is guilty of a crime that was not told. 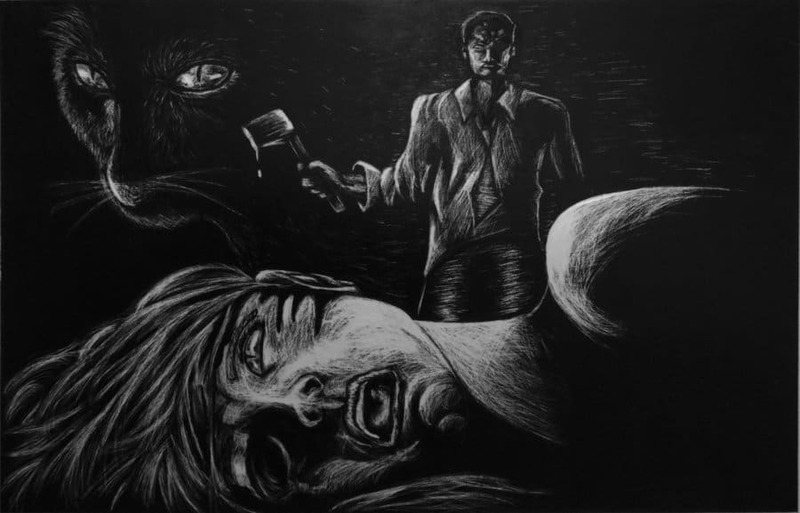 He is subjected to tortures that Poe dreamt up while writing the story, all of which are grotesque and horrifying. Lastly, The Raven, which is the most famous story ever told by the renowned author, tells the tale of a lover who is grieving from a recent loss. The man is overcome with the loss, and begins feeling her presence everywhere he goes. He is tormented by a raven, who drives him made by calling to him in her voice.